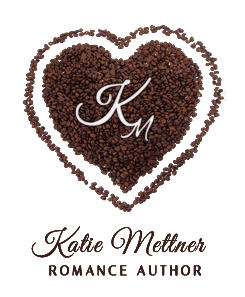 Author Katie Mettner: Hello, God, it's 4:44, it's Katie, are you there? Those were the exact words I uttered not too long ago. I was awake, and it was only 4:44. Today is July 1. The start of a new month, and the start of a new journey for me. Today is the day I start the walk towards becoming an above knee amputee. I'll see doctors, have tests and wait for their recommendations, but I know, in the end, it will be me and my husband who make the decision. I'll be told that in the end I'm the one who has to chose what's right for me and my family. The question is, how do I do that? So, there I was at 4:44 wondering if God was around to talk to. Silly question, right? He's always around to talk to, I know that, but did I really want to talk to him? Did I want to admit that in the face of what was to come today that I was a little bit angry about starting all over, when four years ago I asked them to do the amputation above the knee. I don't like to talk to God when I'm angry, so I laid there for a bit, thinking about falling back to sleep. Then, as always happens, I had to go potty. I grabbed my phone to use as a flashlight to avoid waking hubby and hit the button to light the screen. Imagine my surprise when I saw that my friend Nancy had tagged me in a post, about the Efestival of Words finalists. That really could only mean one thing and I flipped the post open. 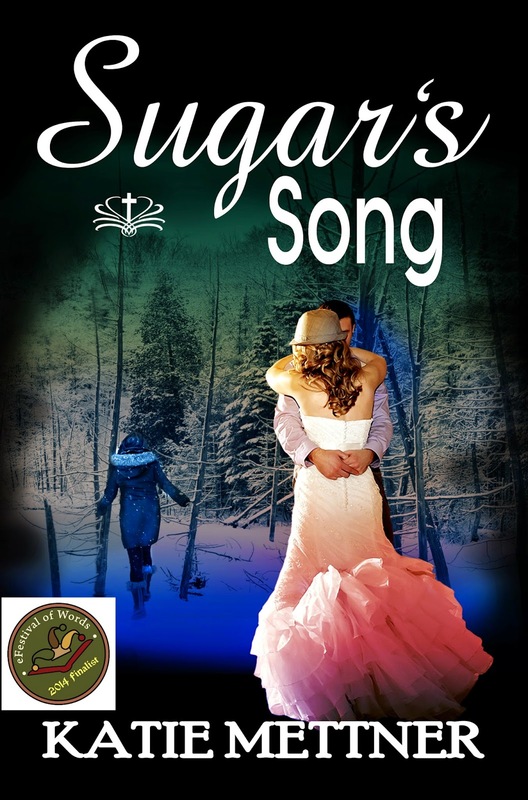 You could have knocked me over with a feather when I read it (literally cause I didn't have my leg on), Sugar's Song was one of the four finalists in the "sweet romance" category! Woot! Woot! Well it was still only 4:44, so I crawled back to bed and started thinking about Sugar and her becoming a finalist in a contest that was about the best of the best. When I first found out Sugar's Song was a semi-finalist I wondered who had nominated the book. My second question was, why wasn't it nominated under Christian fiction. Then it dawned on me, because to whoever nominated her, it wasn't about her faith, it was about her love. Clearly, I wasn't getting back to sleep, so I got up, put my leg on and went out to the living room. It was dark, and I went around opening the shades and the windows. What greeted me, made me smile a little. It was raining. A soft, gentle pitter-patter of rain and I wondered, was this my "Noah didn't see the rain" moment? 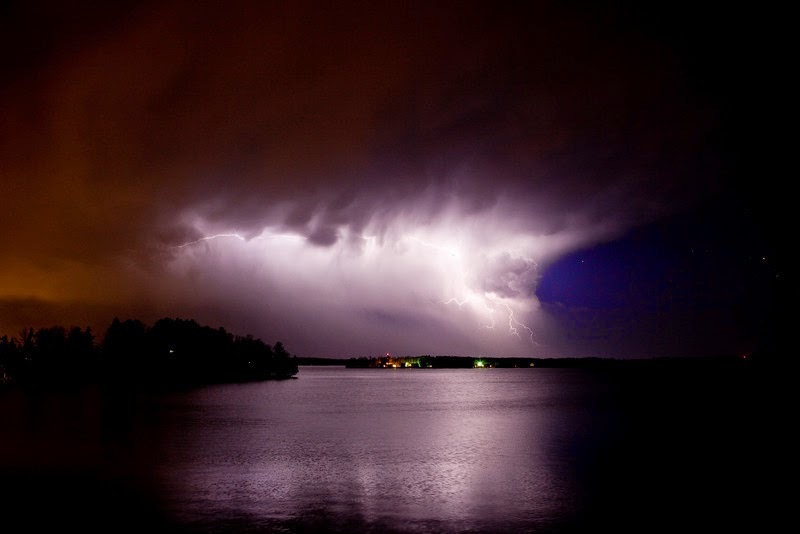 Am I watching the storm clouds roll in over the lake this morning? Now, I'm sure some would say I'm being far too poetic about a simple nomination that could have been put there by a well meaning friend or family member. It's true, and that is quite possibly the case, but I still think it's my "Noah, didn't see the rain either" moment. Why? Because Sugar's Song has been out since November of 2012, and still only has 7 reviews. The other three books nominated in the category have 181 reviews combined. Clearly Sugar hasn't been read by the masses, so why is she sitting there with books like Intentional? Because someone needs to know it exists. Whoever I wrote this book for needs to know it's there, and this is how they are going to find it. Maybe they will hear from a friend who voted for a friend's book, or maybe they will happen upon it on Twitter of Facebook, but however it happens, it's finally going to rain. Sugar isn't going to win the category, but it's still gonna pour. 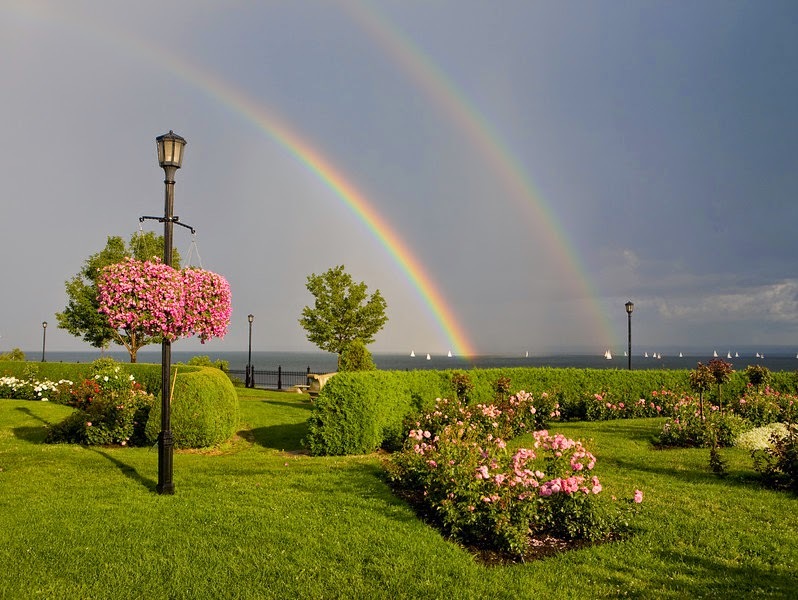 This is the moment He asked me to wait for, just like He asked Noah to build a boat and face the ridicule of his family and friends, on the assurance that the rain would come, and after the rain would come the beauty of redemption. 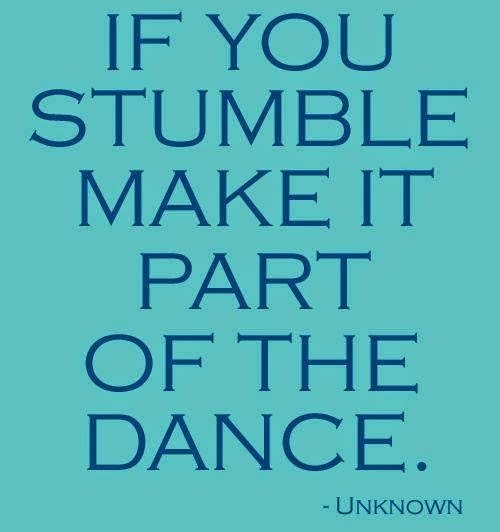 I'm sorry I stumbled, Lord. You know me in a way I don't even know myself, because as I was praying my words of doubt, you had already picked me up, prepared to carry me through this journey once again. Sugar's Dance & Sugar's Song just .99 for July only! 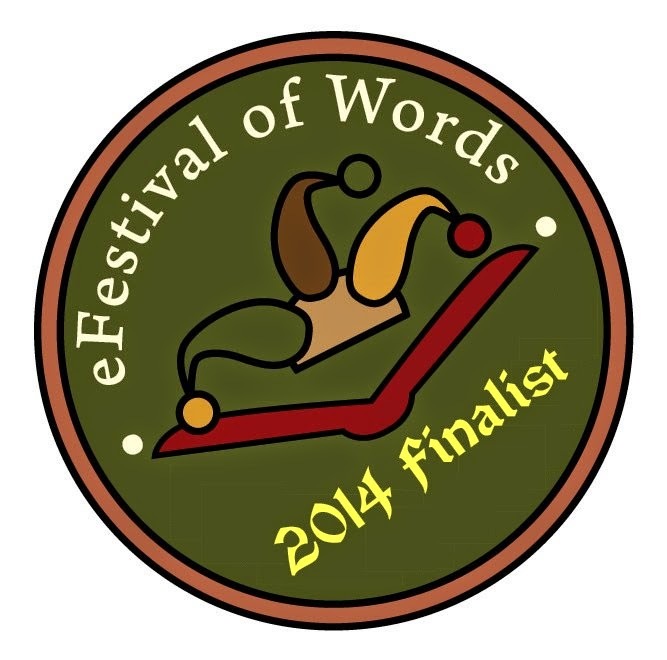 http://ow.ly/yEc8D Find out why Sugar is a finalist in the Efestival of Words!